Her first hour-long stand-up special, “Lower Classy” is currently streaming on Netflix. 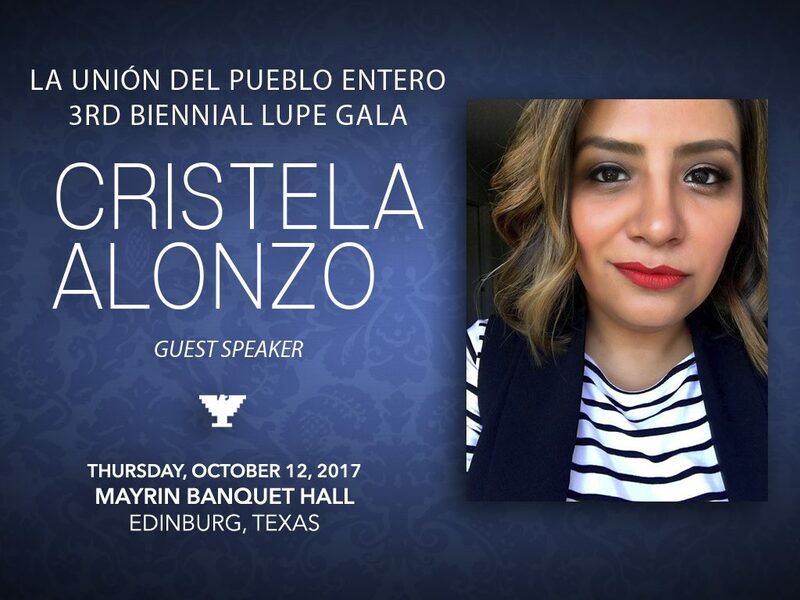 Cristela also made her feature film debut in the “Angry Birds” movie and was a frequent guest co-host of The View. In 2015, she released “Some of the Hits,” her first stand-up CD through Comedy Central. She’s performed at numerous festivals ranging from the Melbourne Comedy Festival, the Bonnaroo Music Festival and is a favorite at the Just for Laughs Festival in Montreal. Cristela is currently writing her first book to be released in 2018 by Simon & Schuster.